This post was sponsored by Zelo however all opinions are 100% by own. As a first time mom I have always focused all of my time and energy on my daughter. I stopped dressing up, doing my hair, wearing make-up, etc. Since being on this weight loss journey and losing 34 pounds I have started to feel more confident and caring about what I look like. One of the things that has bothered me the most has been how frizzy my hair got after becoming pregnant and having my daughter. I wanted to try the keratin treatments at the beauty salon but wasn't ready to pay hundreds of dollars for it. 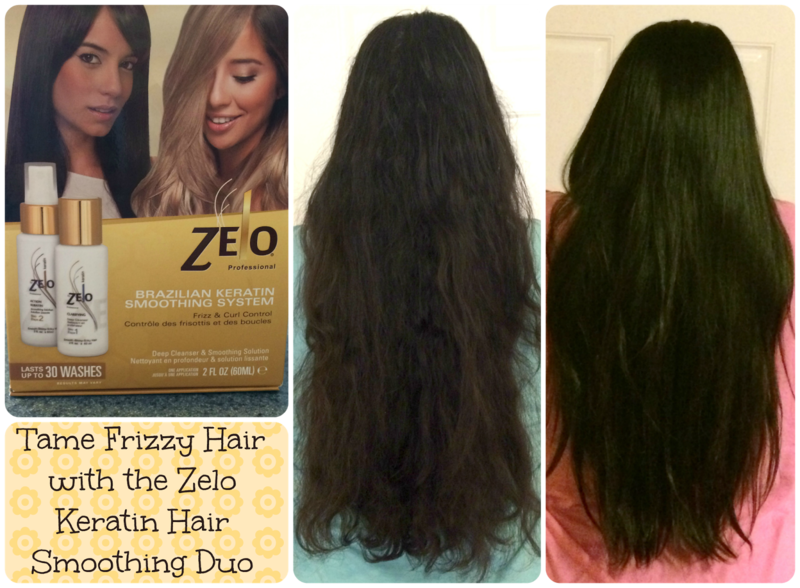 I was super excited when I got to try the Zelo Keratin Hair Smoothing Duo. I was surprised at how super easy it was to use. First you wash your hair with the deep cleanser. 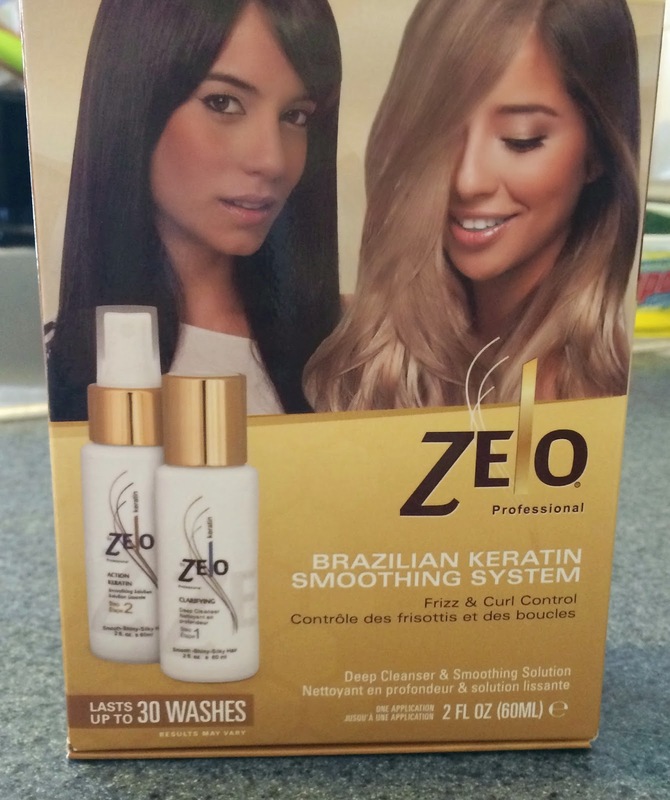 Then you spray the smoothing solution and leave it on for 40-45 minutes and rinse off using the deep cleanser. After that you blow dry and straighten your hair with a flat iron. That's it! After following the steps my hair was super soft, smooth and shiny. I really love how it makes my hair look and feel. To maintain it you just blow dry and straighten your hair after each shampoo and it will last up to 30 washes. I live in the land of 100% humidity, so I definitely want to try this! Leave it in for 45 minutes then wash it put again? Well if my hair ever grows back in and it gets back to frizzy I will definitely be trying this. 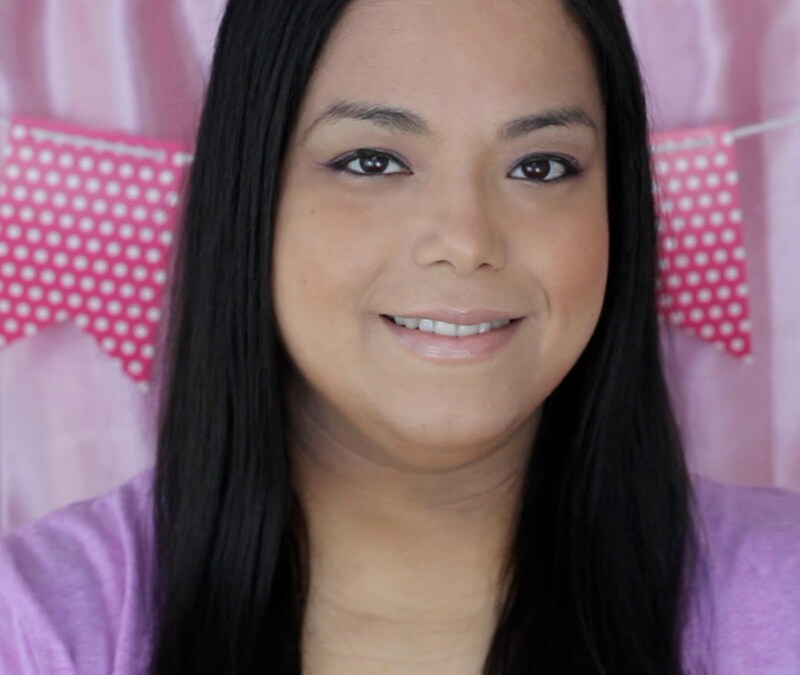 I have a Keratin treatment for my hair and LOVE it! Wow! This looks incredible! Thanks for sharing. I have always had frizzy hair. This sounds promising. I really need this. With my new haircut my hair is super frizzy. Wow, that's quite a difference! My hair gets frizzy when it's humid. this is great i will pass it onto my wife who likes straight hair. Wow This Stuff Is Amazing I Can't Wait To Try!! Wow. Your hair is so long! What a dramatic difference too! Someone told me just yesterday "Since I've been using Keratin on my hair it's all smooth and shiny." Told her I was going to look into it. Thanks for sharing this post! OMG Your hair is gorgeous. I've been wondering about the Keratin stuff. Think I'm going to try it out. I have very frizzy and semi curly hair, and this seems like it would be an amazing product if I could just get results have as good as yours! This sounds great. And look at all that gorgeous hair! What a difference!! Your hair is GORGEOUS!!! Can I have it?! What a great change! 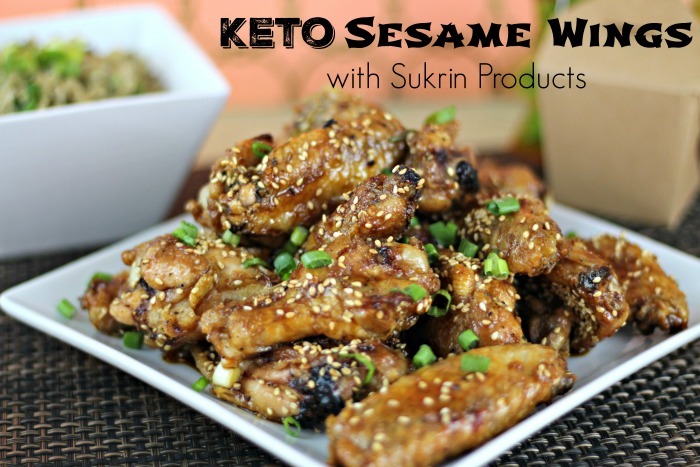 Looks like a product my SIL would love! Will share this post with her. Thanks for a great review! First of all, holy hannah you have long hair! 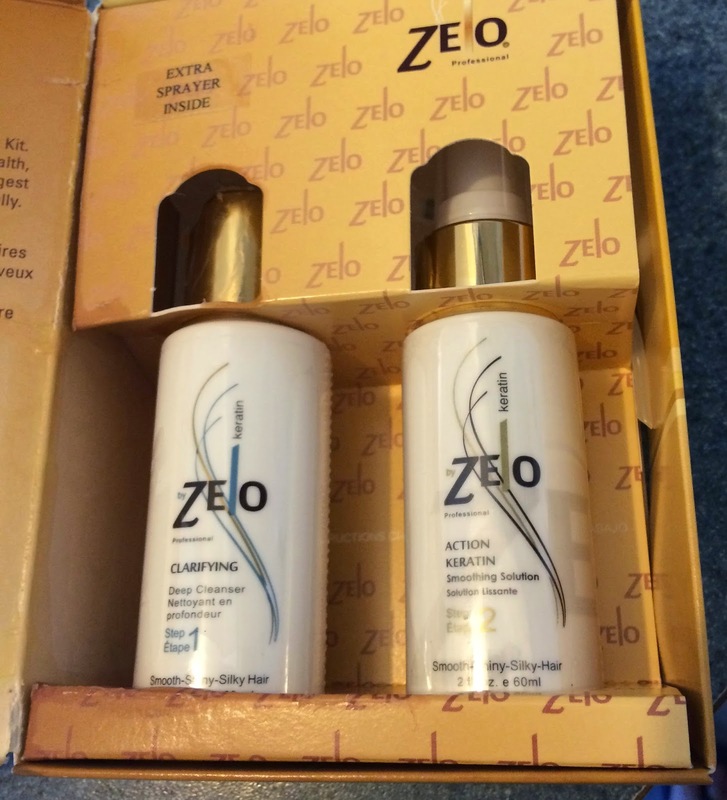 Your hair looks amazing with this stuff! That is great! It's amazing to see such a difference!! I HAVE GOT to try this! I cannot believe the difference this makes! I need this! I hope I can find one soon! The after shot was sooo nice! I do not have frizzy hair but I know people who do! I will be sure to tell them about this! WOw, I Was just saying how I wanted to try keratin soon! THanks for sharing! I always end up wearing my hair up all summer long. it's naturally curly and always 'misbehaves.' I'm so trying this!